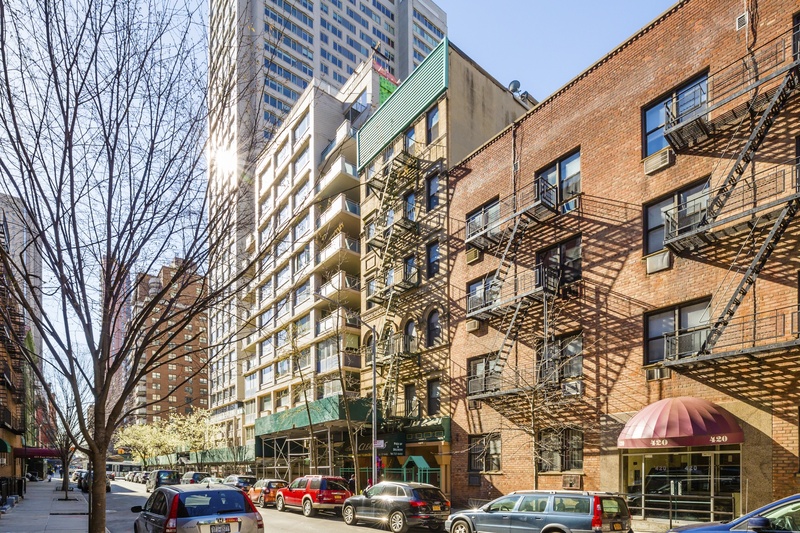 424 East 82nd Street is located on 82nd Street between 1st and York Avenues, and contains a gross square footage of 11,626. The building is built 25 ft X 87 ft feet on a 25 ft X 102.17 ft lot (Block: 1561 Lot: 33). The property is zoned R8B. 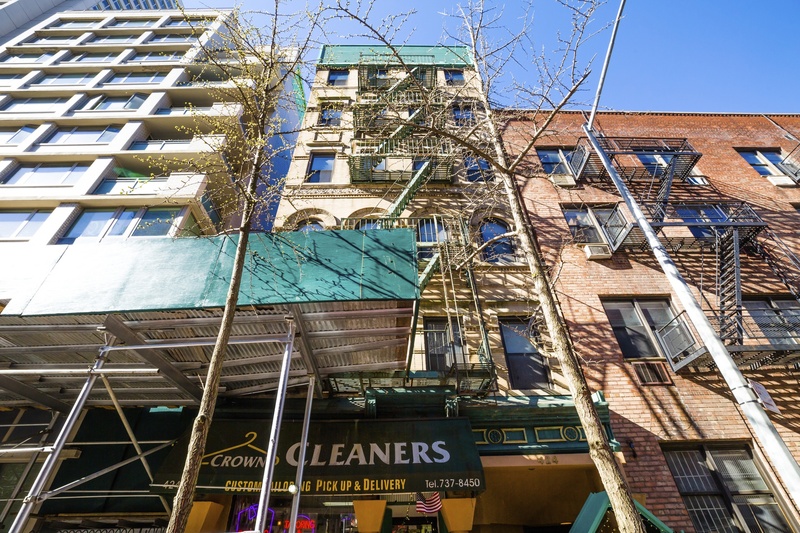 424 East 82nd Street is a six-story walk up building containing 19 residential apartments and one retail store. Of the residential units, 18 are one-bedrooms. 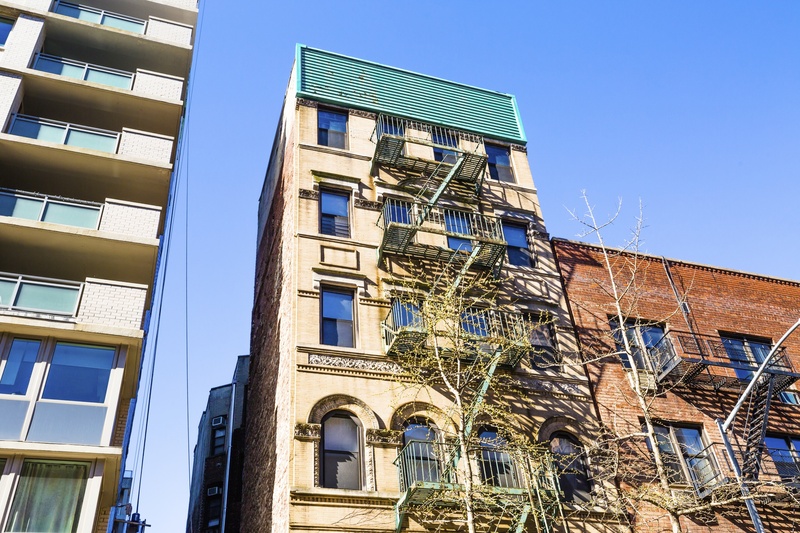 The remaining unit is a beautiful, triplex apartment with four bedrooms, access to a private garden and full basement. 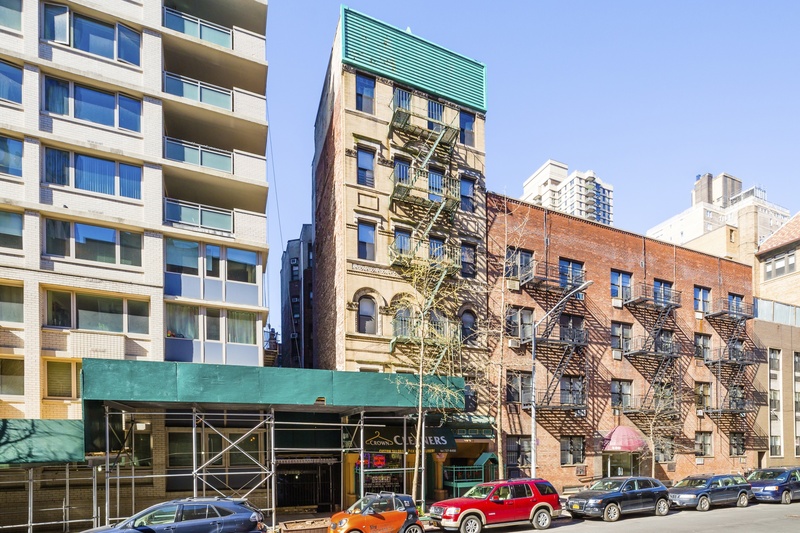 This is a predominantly free market asset, with only two rent-stabilized tenants no rent-controlled tenants. 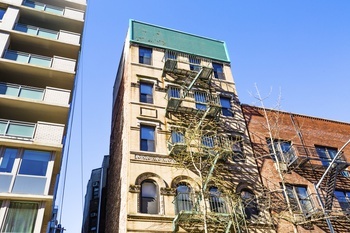 Additionally, two of the units on the sixth floor are loft style apartments, both with private outdoor space. 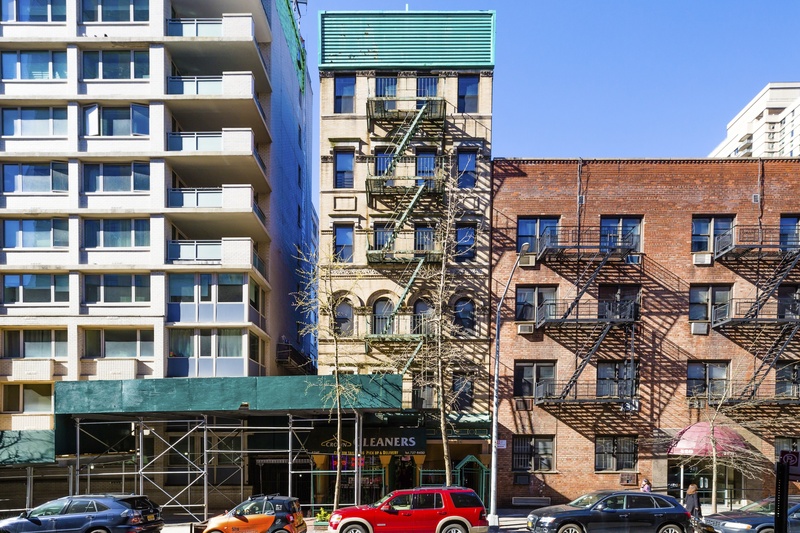 This is a rare opportunity to acquire a beautiful 25-foot wide mixed-use property on a quiet residential block in the heart of the Upper East Side. 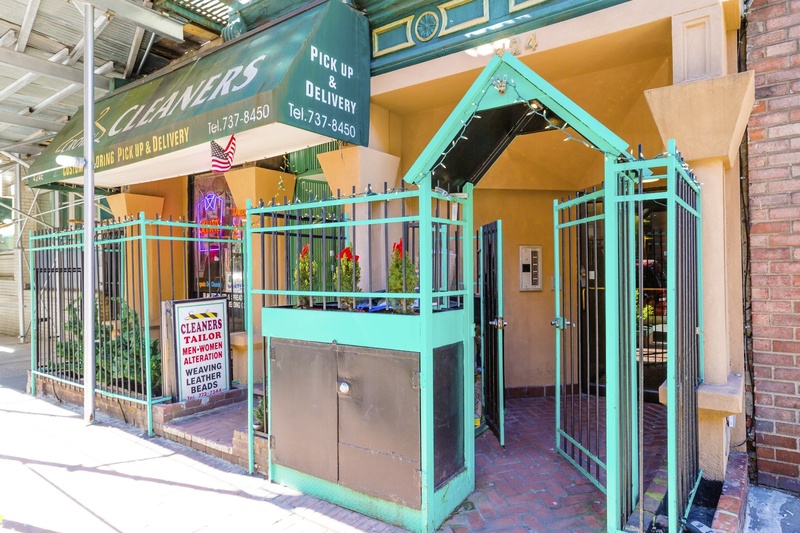 Uniquely, this property can be operated exclusively as an investment property or can be partially owner occupied as a live-plus income opportunity.